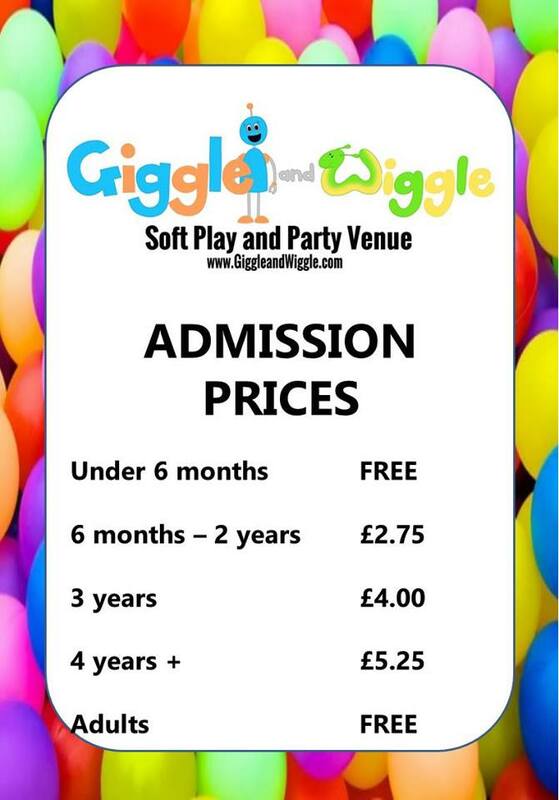 FREE passes to Giggle and Wiggle soft play! 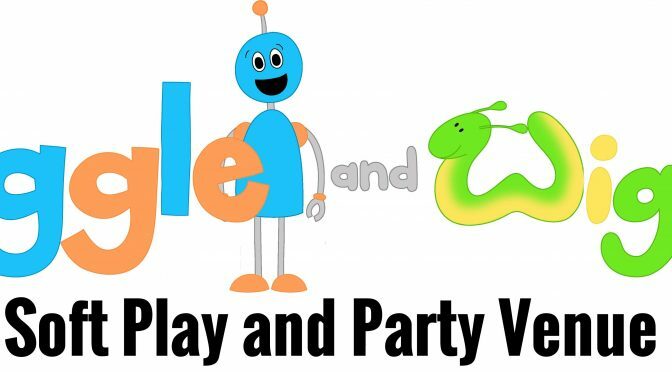 MSSC have just secured 4 passes to Giggle and Wiggle, a soft play venue in Caxton, near Cambourne off the A428 and around a 20 minute drive from central Cambridge. Inside, it has plenty of space to run around as well as a well-provisioned cafe that offers, amongst other things, an all day breakfast and a variety of hot drinks. All you need to do is book up to two passes at a time, collect your passes from Security and get FREE entry to soft play! The bookings calendar is available on the Outlook Calendar or via enquiry with Shane Fabb.